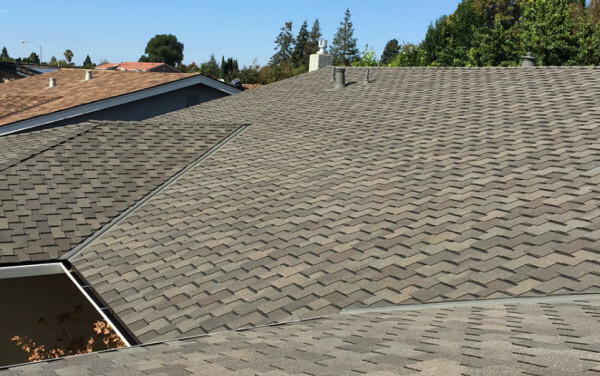 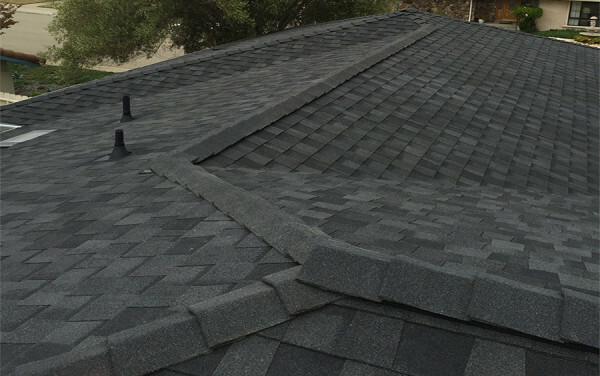 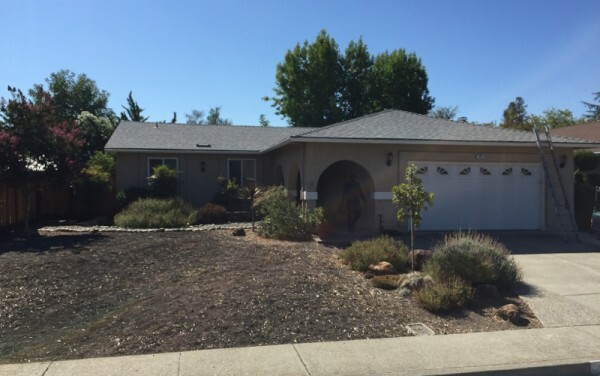 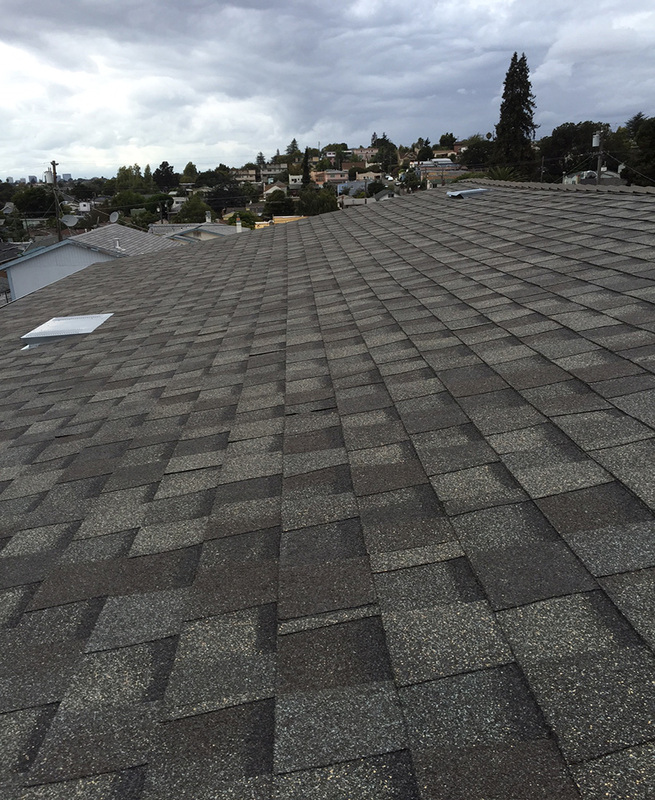 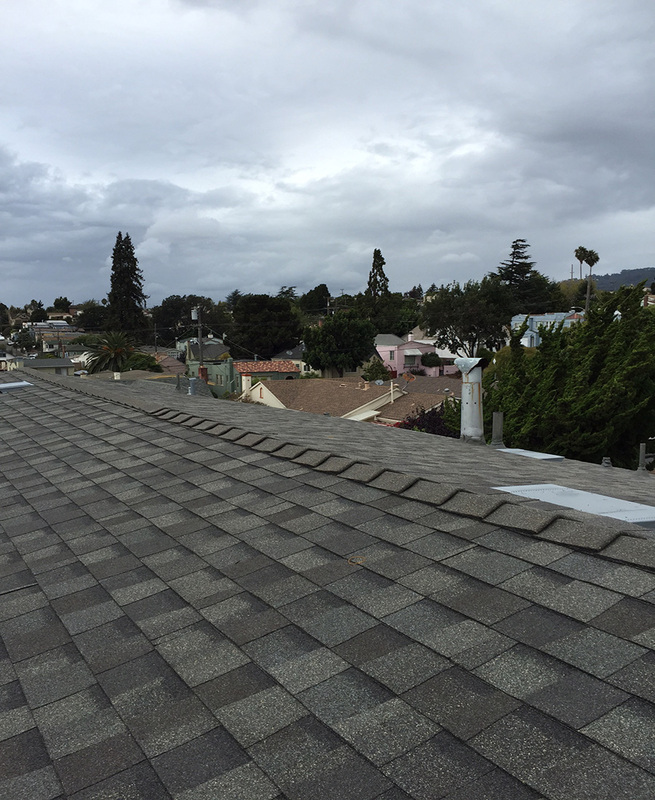 The rainstorms brought on by the El Niño are no match for this roof! 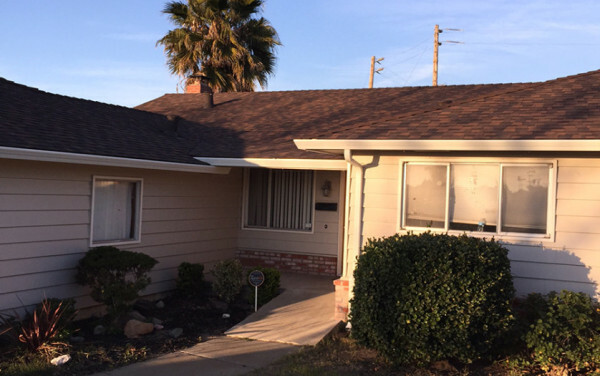 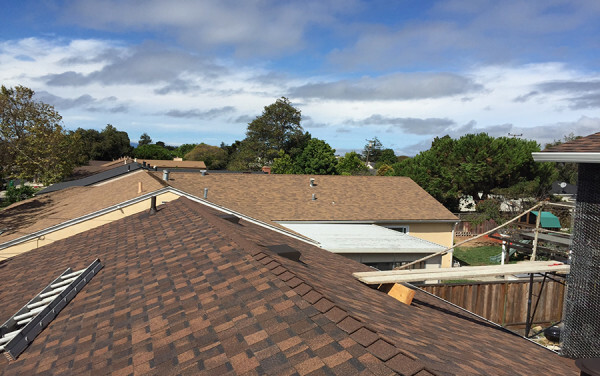 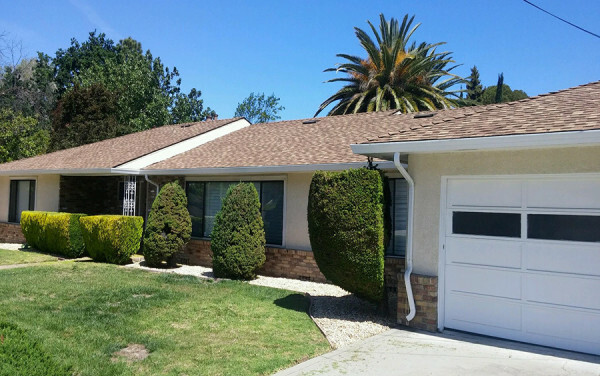 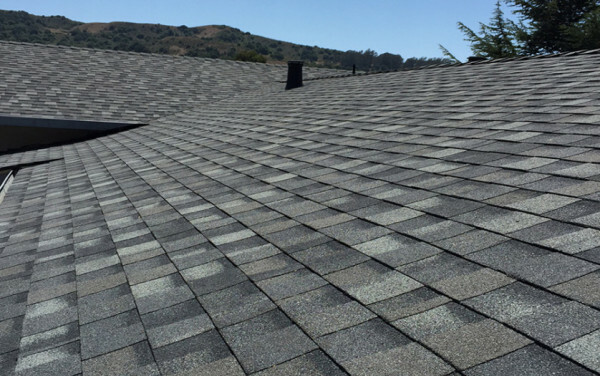 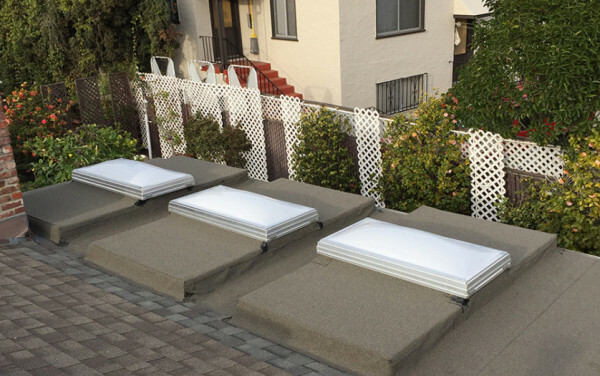 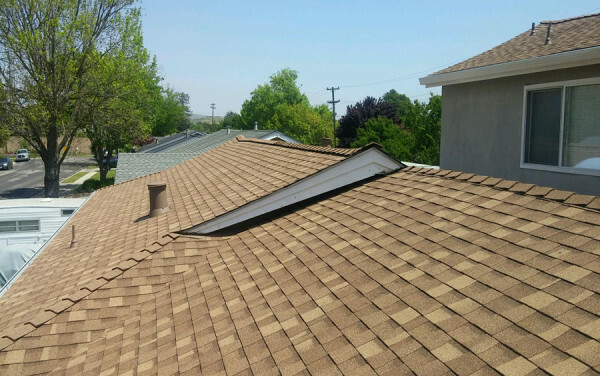 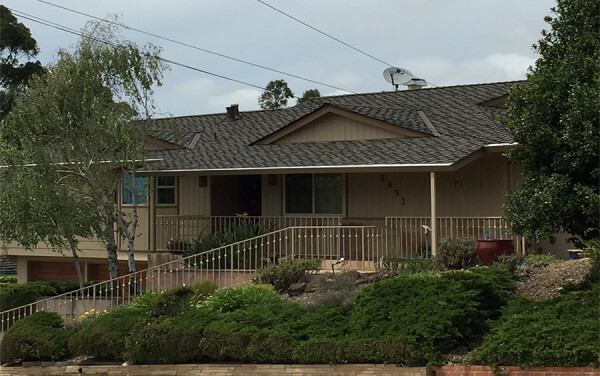 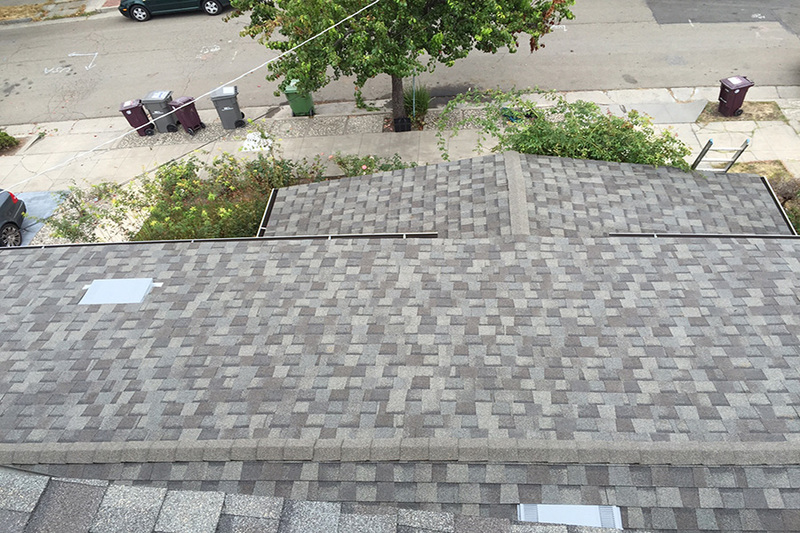 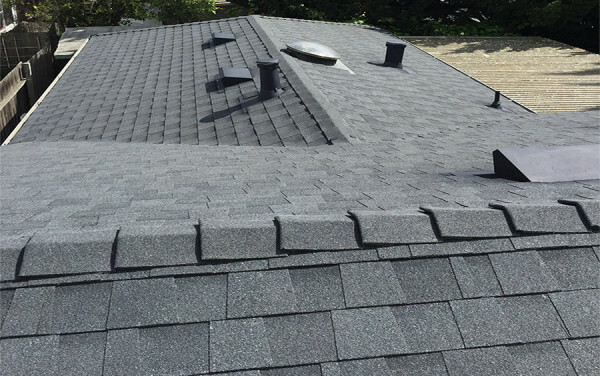 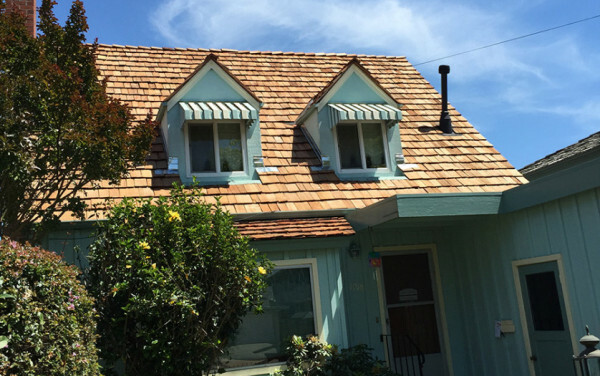 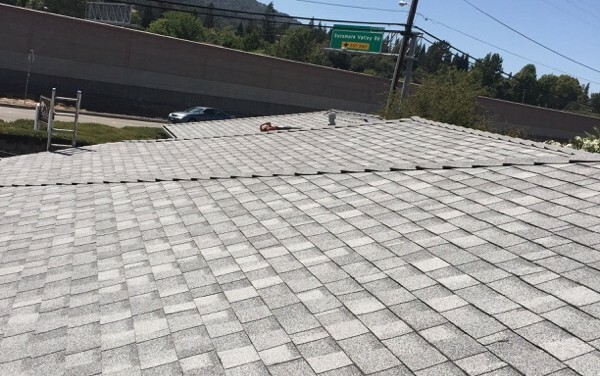 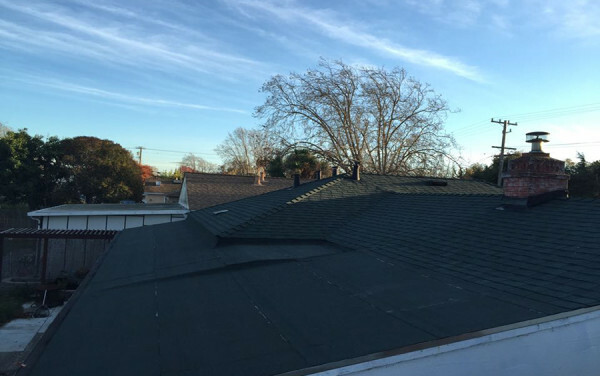 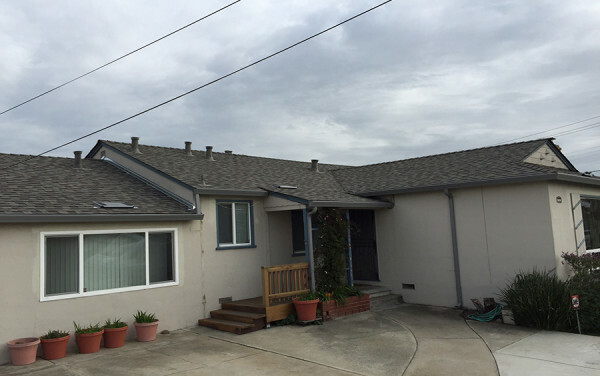 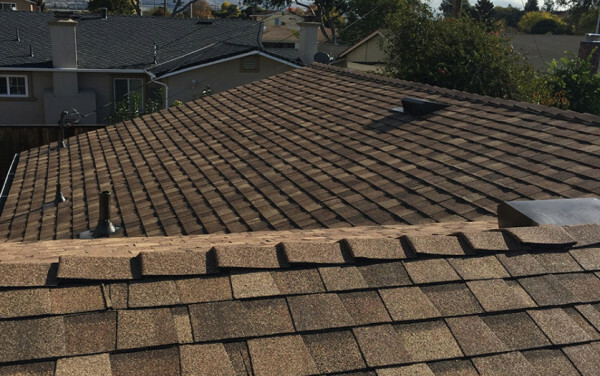 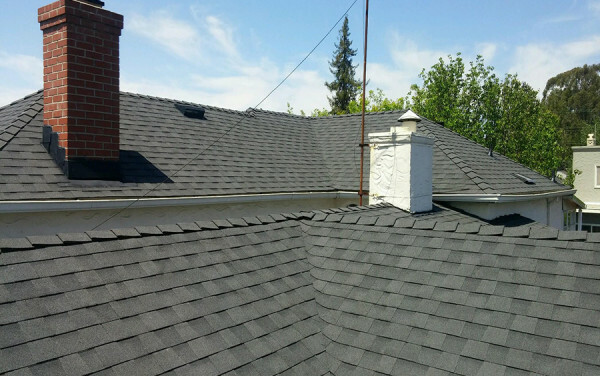 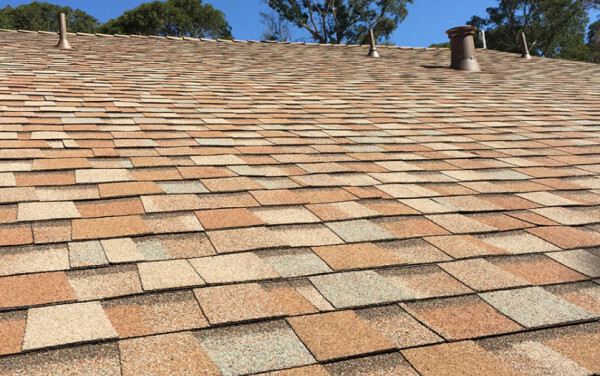 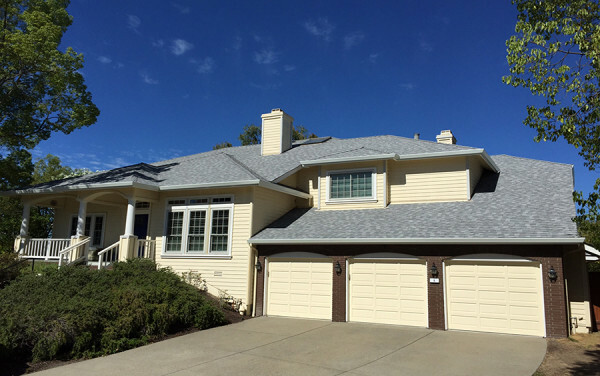 We transformed the look of this home in the Maxwell Park neighborhood of Oakland, and installed an even more durable roof covering. 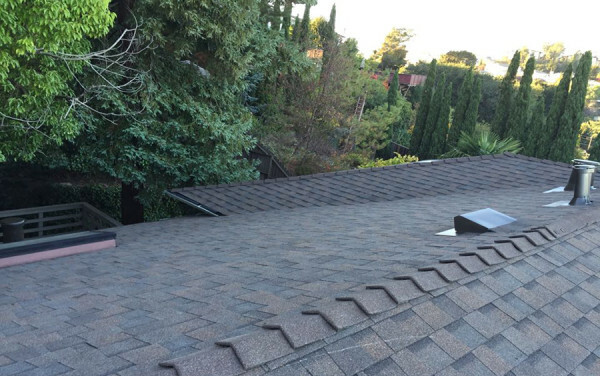 We tore off the old tar & gravel roofing, and replaced it with this new dimensional type composition shingle roofing, Landmark shingles (color: Weathered Wood) by CertainTeed. 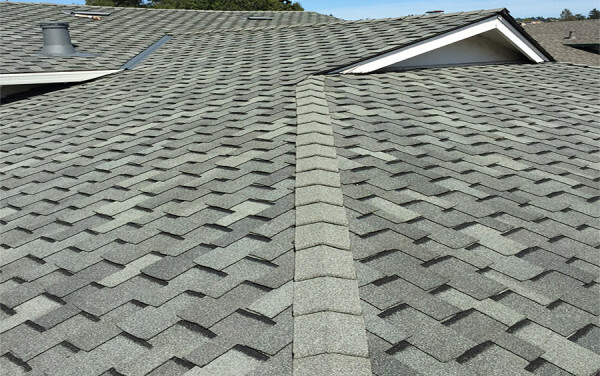 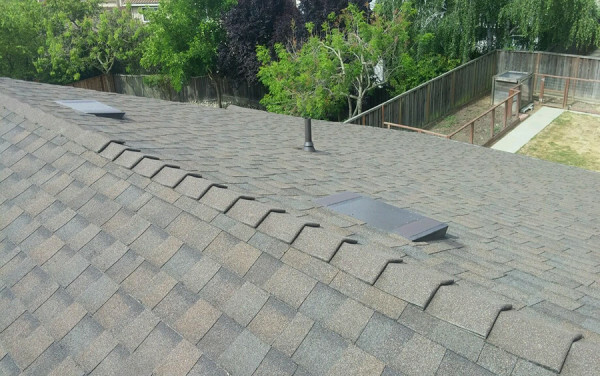 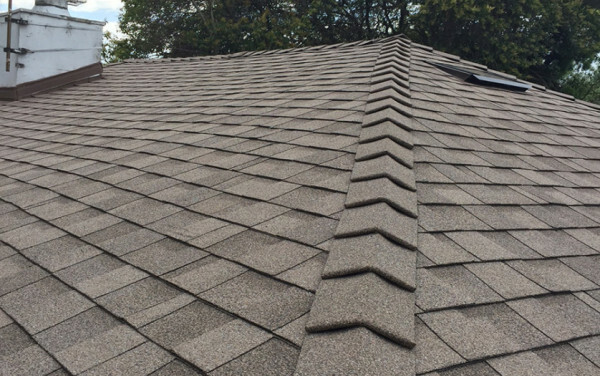 The new roof is more attractive, affordable, and durable than the last.